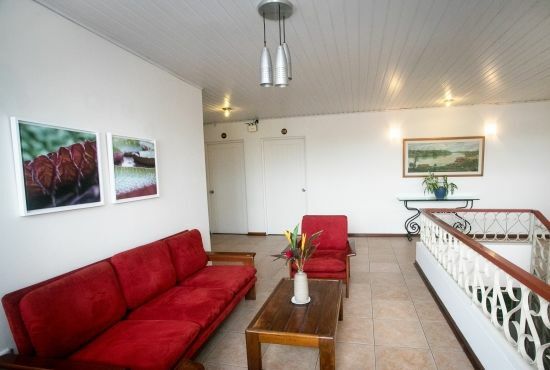 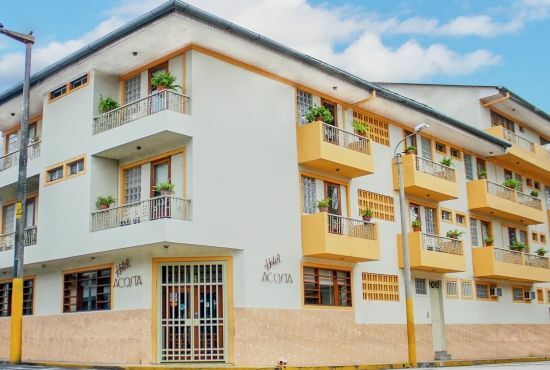 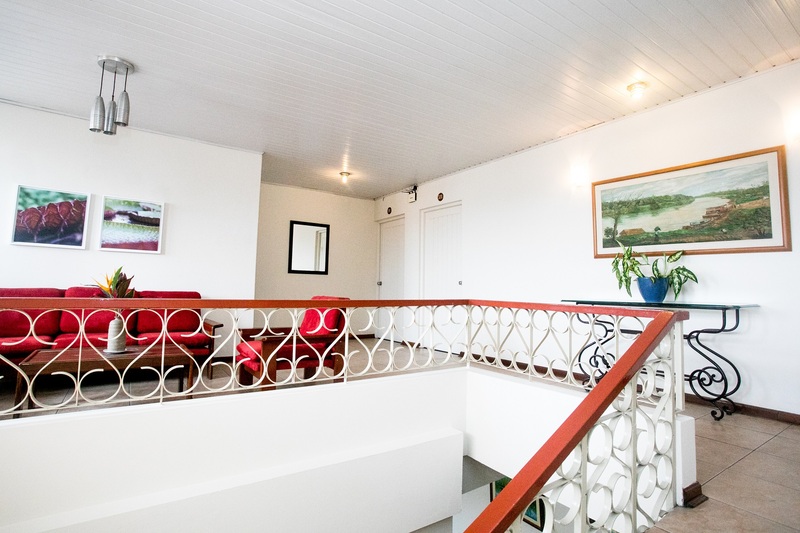 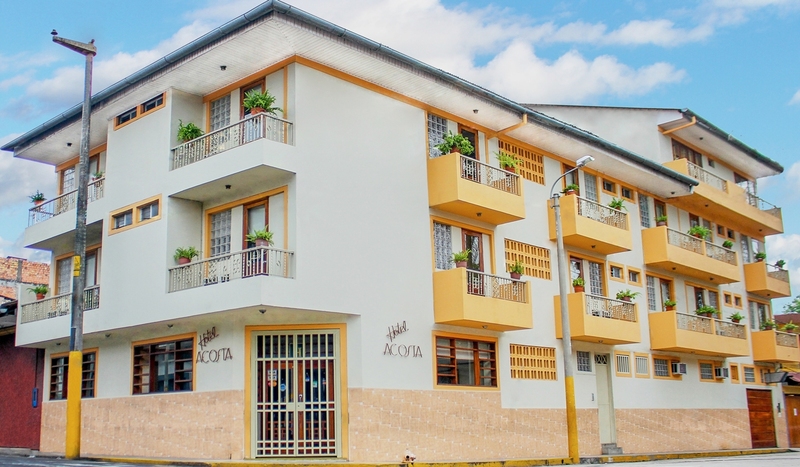 The Acosta Hotel welcomes you to the bright city of Iquitos, capital of the Peruvian Amazon and gateway to the great Amazon River and Rainforest considered as one of the Natural Wonders of the World. 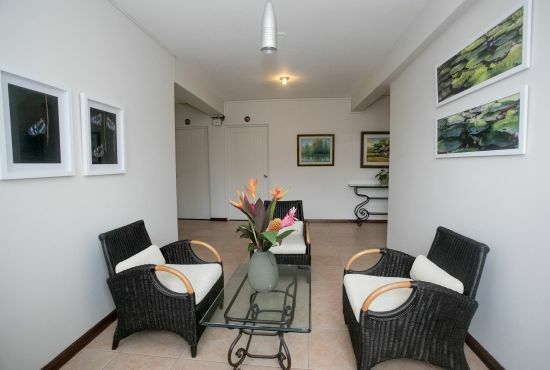 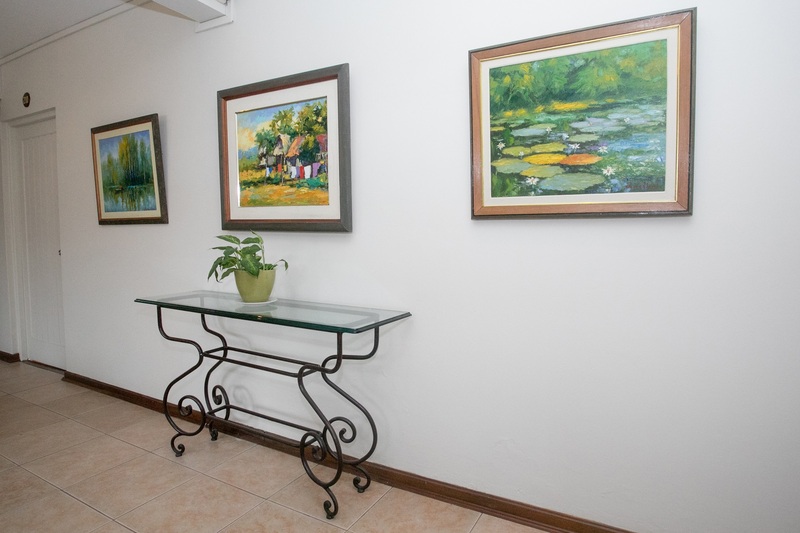 Enjoy friendly homely atmosphere and pleasant service, just a few minutes from the town’s upbeat center. Essential for travelers to begin or end their exciting exploration of the jungle as well as for those in town for a business visit.